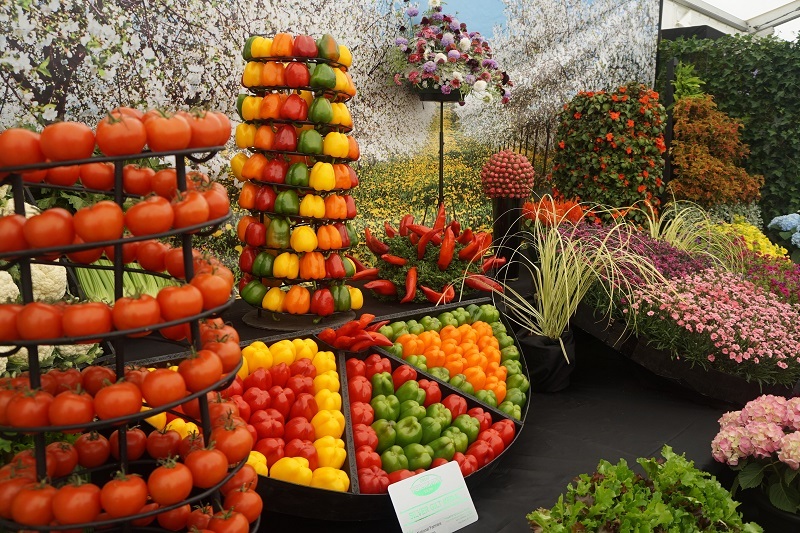 BPPC North West Study Tour	15th Meadow Croft Festival stays up to the minute! 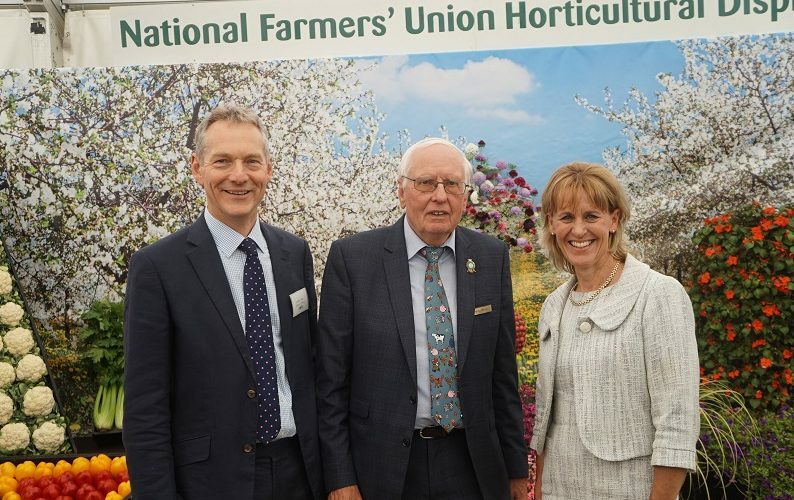 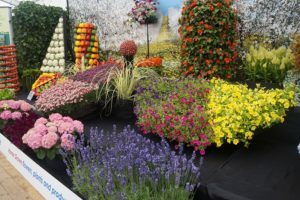 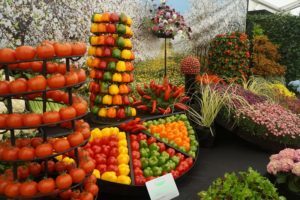 Minette Batters, NFU President, visited the prize winning stand on Tuesday to see the combination of edible and ornamental horticultural produce and chat with the builders of the display which was lead by Mike Prest. 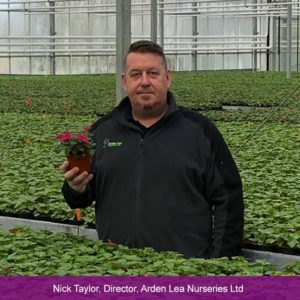 The object of raising the profile of new plant introductions from BPOA members was discussed as well as the new Scabious varieties under trial and the recently introduced ‘Imara’ Impatiens which are showing improved resilience to Downy Mildew and robust garden performance.